The Business Philanthropy Summit brings together business and government leaders to learn about the issues we are facing in our communities, as well as honor and celebrate positive change in our communities through philanthropy. 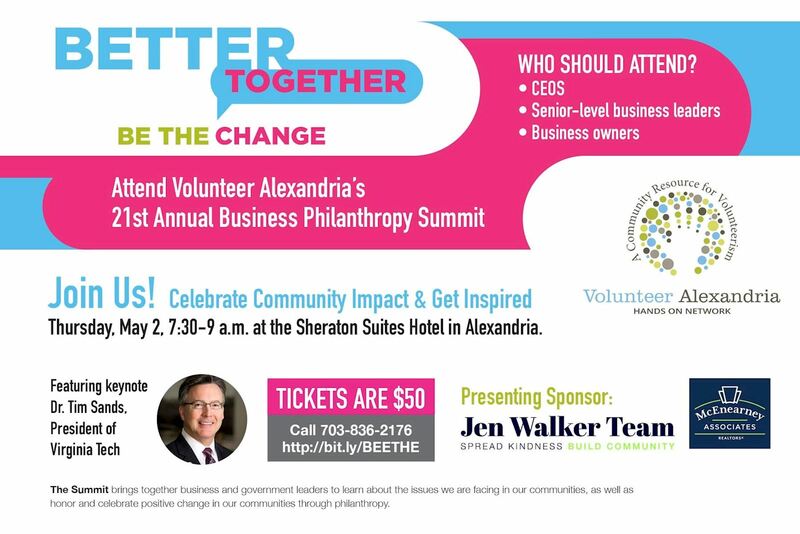 The leaders amongst us, who are making a difference in the Alexandria area with corporate social responsibility programs and practices and policies around community service and charitable giving, will share how they are making a real difference and how easy it can could be for you and your company to do the same. 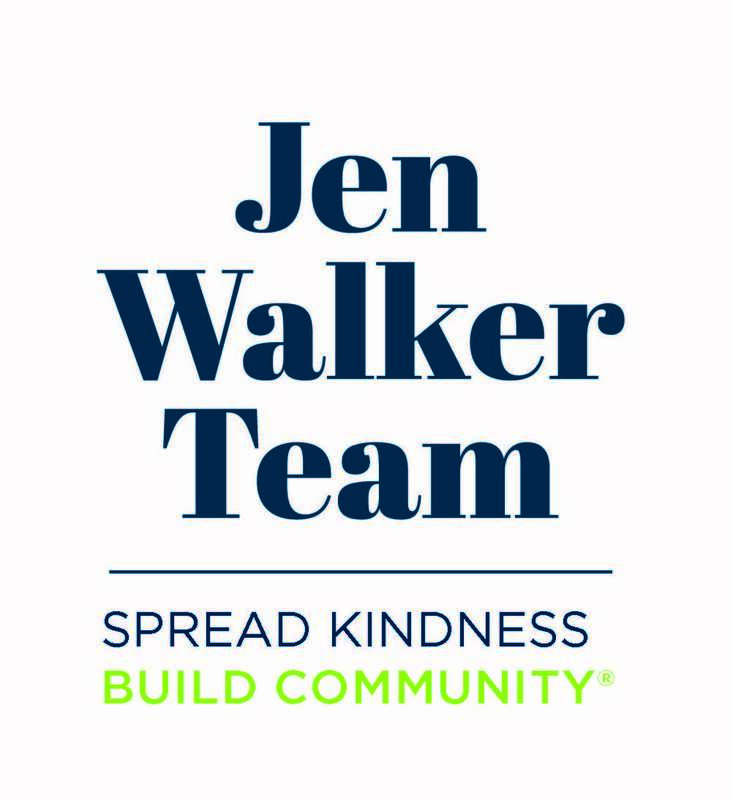 Program will start at 7:45 a.m.
Join us and get inspired to make your own positive impact. 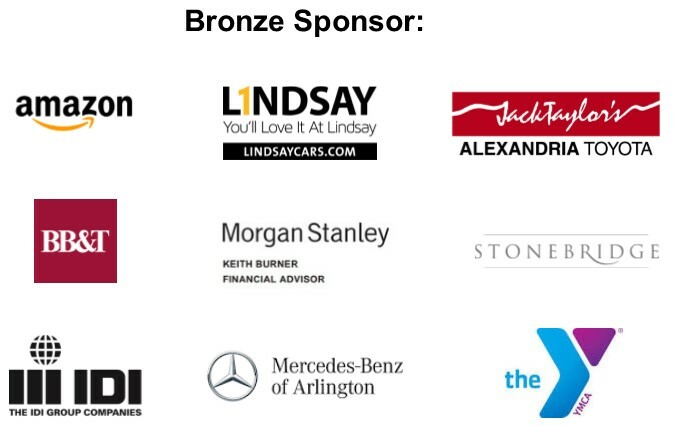 Your sponsorship demonstrates to your employees, customers and the community that you care about making a positive difference in the Alexandria area. 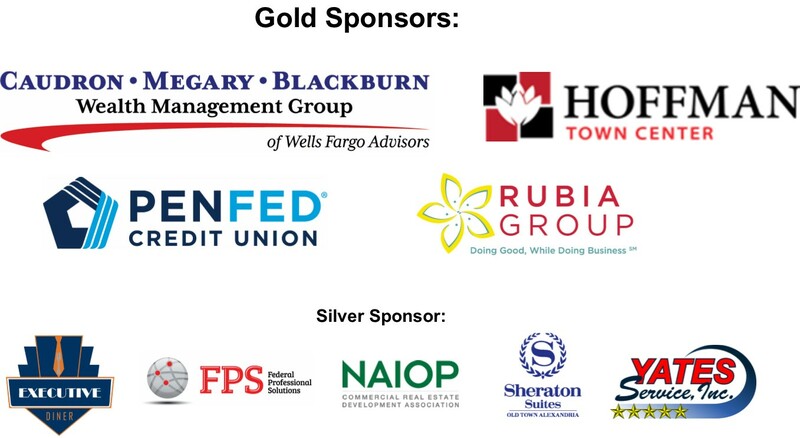 Become Sponsor and view the benefits online. Rubia Group is a woman-owned and led advertising, communications and fundraising counsel agency based in Alexandria, and focused on “Doing Good, While Doing Business®”. Woodpile Studios is a Woman Owned Small Business experienced in marketing, production management and brand identity for commercial and government organizations of any size, solving problems and achieving goals through consistent professional delivery.